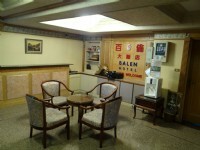 Balen Hotel offers cozy accommodations in the center of Xinwu in Taoyuan, Taiwan. 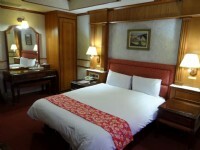 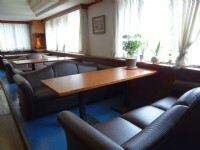 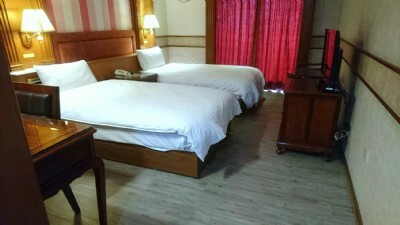 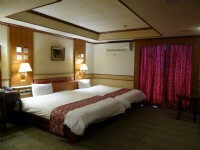 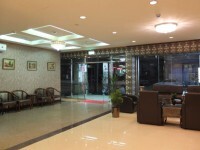 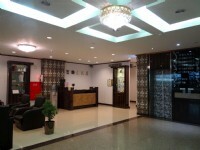 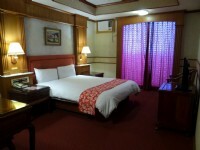 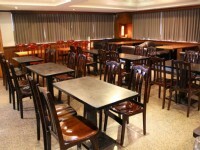 The hotel enjoys convenience in location close to Provincial Highway No. 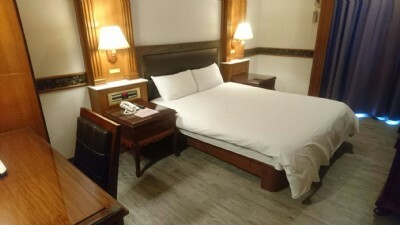 66 (only about a 3.4 km/5 min drive away) which connects to No. 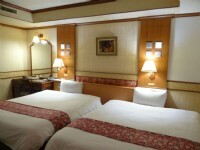 1 National Highway and Provincial Highway No. 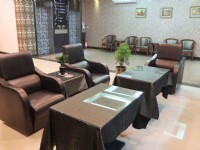 61 for you to access Taoyuan International Airport (about a 35.7 km/30 min drive away) and other Taiwan destinations easily and promptly. 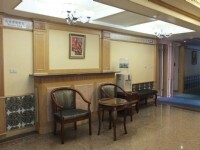 Moreover, a bus stop is right at your fingertips for you to visit to Longtang, downtown of Zhongli and Yongan Fishing Port without trouble. 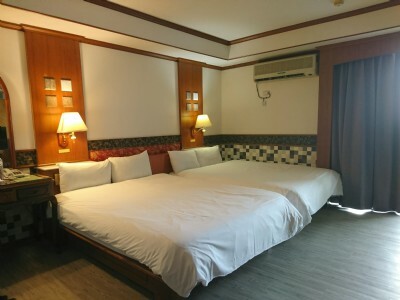 With the center location in Xinwu, the hotel offers guests the convenience of nearby stores, restaurants, police station, Xinwu District Office and convenient stores. 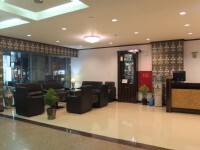 With a wonderful location in the city, the hotel is where one may enjoy a relaxing stay for your business trip in Taiwan.